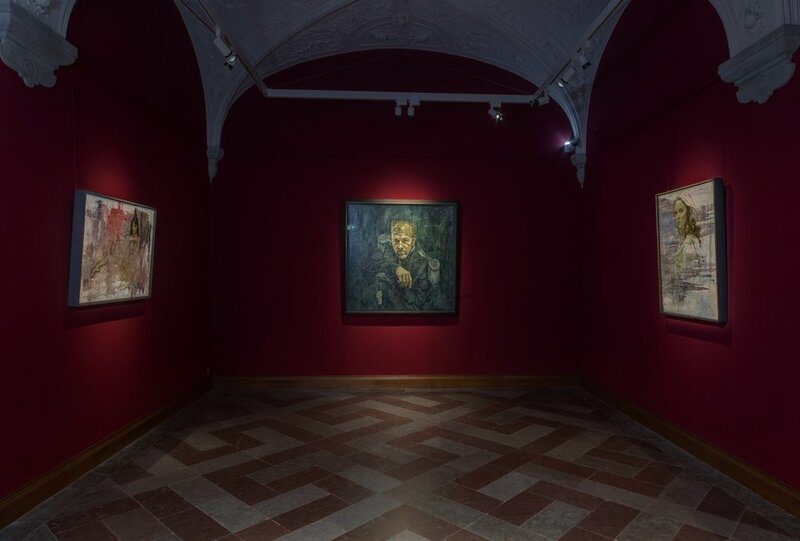 In March 2015 Jonathan Yeo’s largest retrospective to date opened at the Museum of National History at Frederiksborg Castle in Denmark. 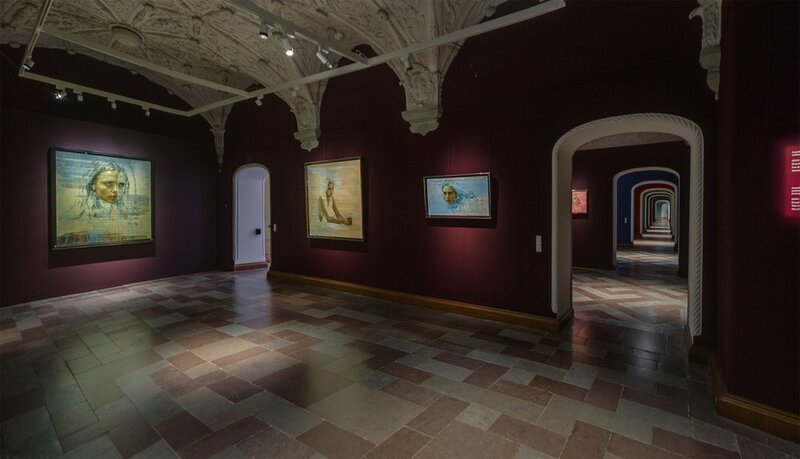 The show featured sixty works, across fourteen rooms, including thirteen previously unseen portraits, most notably a series of works based on actor and model Cara Delevingne, which explores performed identity and the complex visual language we use in the age of social media. A specially commissioned portrait of the former Danish Prime Minister, Helle Thorning-Schmidt was also unveiled at the opening of the show and remains part of the Museum’s permanent collection. 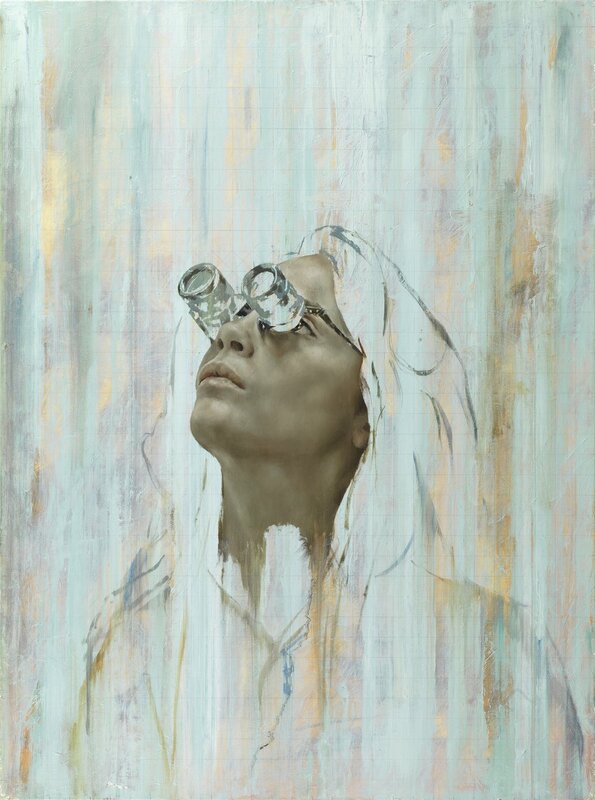 There are countless fascinating aspects of Jonathan Yeo’s works. 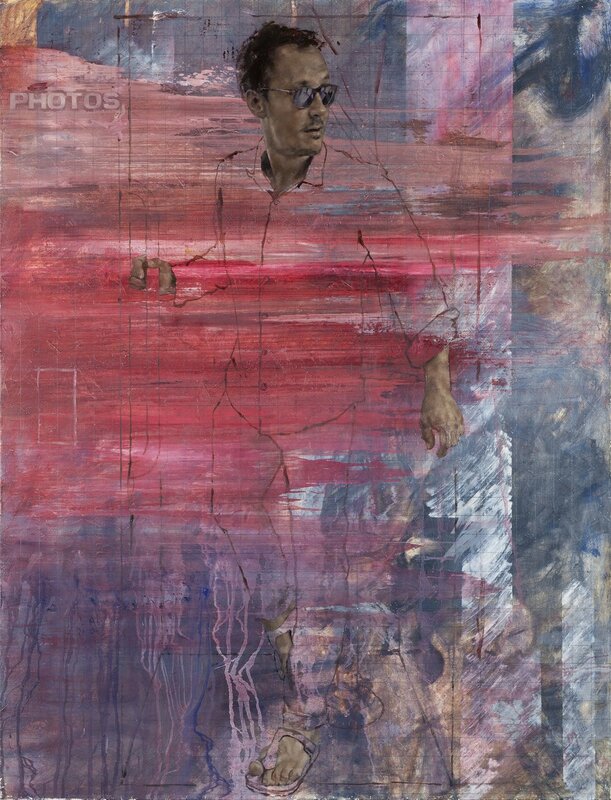 It is this that has led him to become a pivotal force in the revitalisation of figurative art in general and in the art of portraiture in particular. The Museum of National History is located in the dramatic setting of Frederiksborg, the largest Renaissance castle in Scandinavia. The museum is known for its remarkable collection of important portraits and historical paintings from the past 500 years. 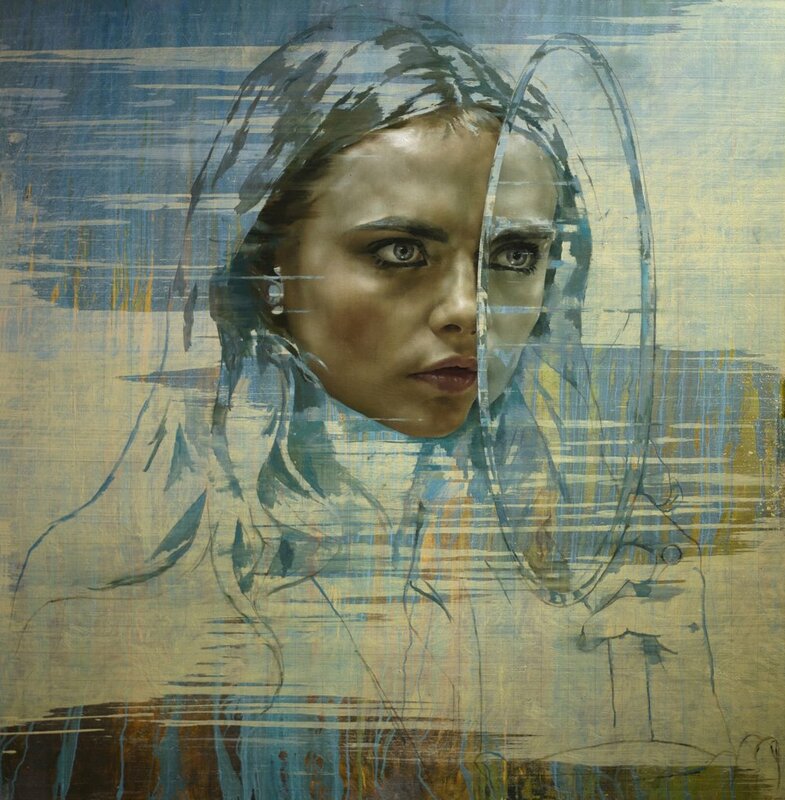 ‘Jonathan Yeo Portraits' was the first solo show by a British artist there. The Making of an Exhibition was specially commissioned by the Museum to accompany the exhibition in order to give insight into the various themes Yeo was exploring in his latest works and to provide a rare glimpse into his studio practice and what it takes to make an exhibition of this scale possible. Jonathan Yeo Studio and Studio Eiffel would like to thank Netflix for their kind permission to reproduce the footage of the unveiling of Kevin Spacey as President Underwood. To accompany the exhibition a monograph, In The Flesh, was published with an introduction by Kevin Spacey and texts by acclaimed writers Richard Cork and Peter Michael Horning.